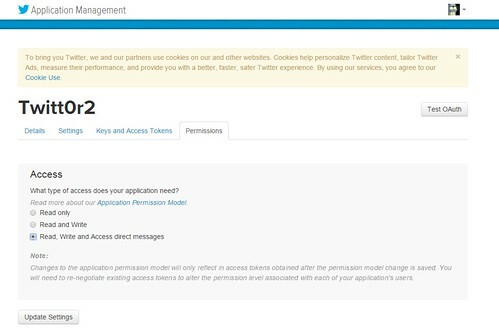 Twittor is a stealthy Python based backdoor using Twitter (Direct Messages) as a command and control server. This project has been inspired by Gcat which does the same but using a Gmail account. You’re probably going to want to compile implant.py into an executable using Pyinstaller. In order to remove the console when compiling with Pyinstaller, the flags --noconsole --onefile will help. Just saying.